In the North West of England is the county of Lancashire, dubbed the third most haunted county in the country in 2015. 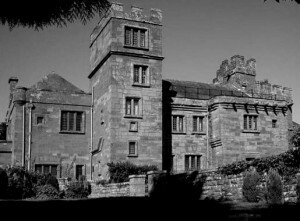 Near Ravenglass, lies Muncaster Castle where it is said that one particular room has provided a whole host of sounds for visitors from the cries of a baby, giggles of children, a woman singing, strange knocks, mysterious footsteps and sightings of mystical shapes. 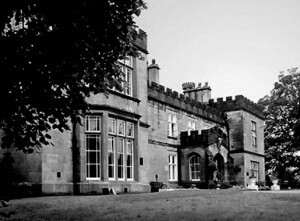 Hoghton Tower, near Preston has so many ghosts that staff working there even keep a Ghost File and one member of staff describes the building as having a ‘heritage of ghosts’. Recorded incidents and encounters have included temperatures dramatically changing for no apparent reason, sightings of a green lady who walks the building laughing to herself and dogs refusing to enter the well house, were there have been reports of the presence of a phantom dog. 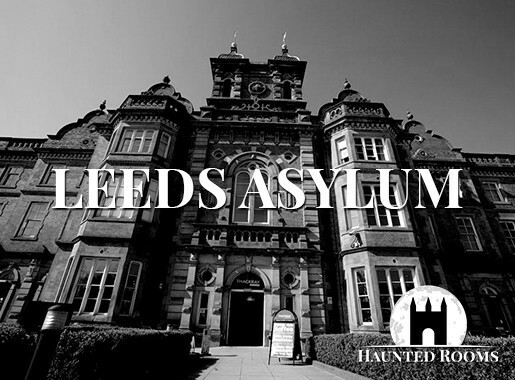 Once you’ve located your ideal haunted hotel, Lancashire offers a wealth of fantastic places of interest to make your stay one that you’ll never forget. 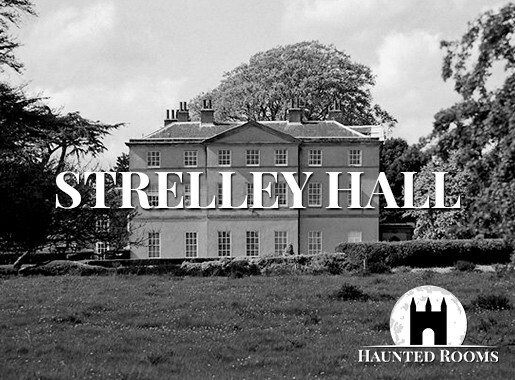 We feature just some of the most haunted hotels in Lancashire. 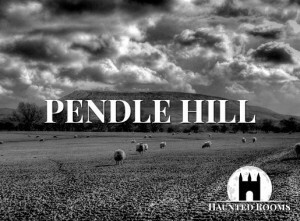 If you know of a haunted hotel in Lancashire that we’ve missed, we’d welcome your suggestion. Just click on the ‘Contact Us’ link in the footer at the bottom of the website.